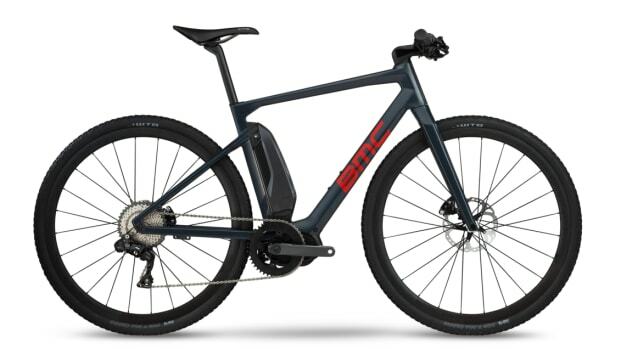 E-Bikes are great, but one of the biggest problems is that they tend to be quite heavy and they&apos;re not exactly portable. 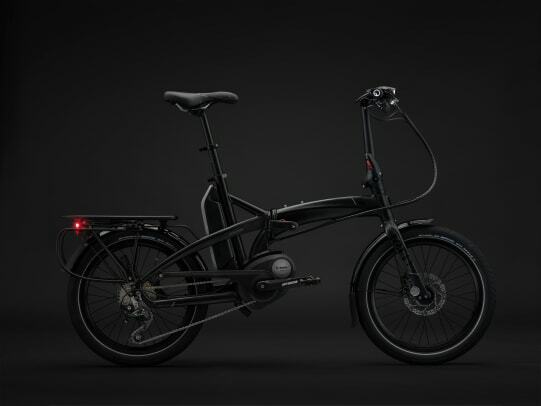 Tern and Bosch are changing that with the Elektron, a compact, folding e-bike that can fit right in your trunk. 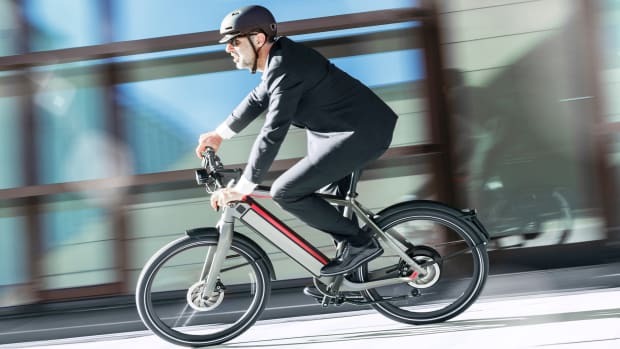 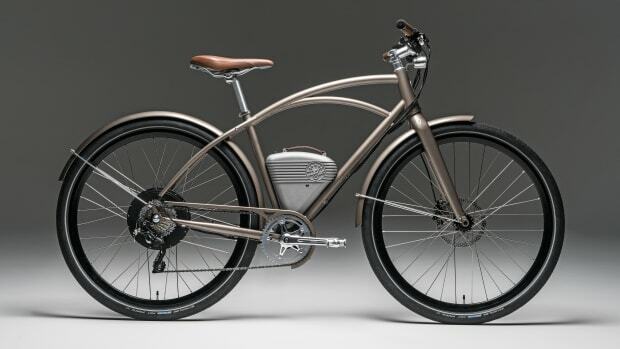 Once the Elektron&apos;s 400Wh Bosch battery is charged up, the bike has enough juice for 31-62 miles of range and will give you all the power necessary to easily tackle your daily commute. You can find the Tern Elektron on Kickstarter when they launch for pre-order this October.